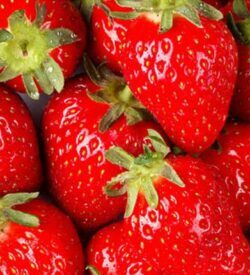 SKU: TIL 84 Category: Short Day "June Bearing"
A high-yielding, large-fruited, mid-season cultivar with very high fruit quality that is suited to the fresh and processed markets. The ripe fruit are visible in the canopy and easy to pick. 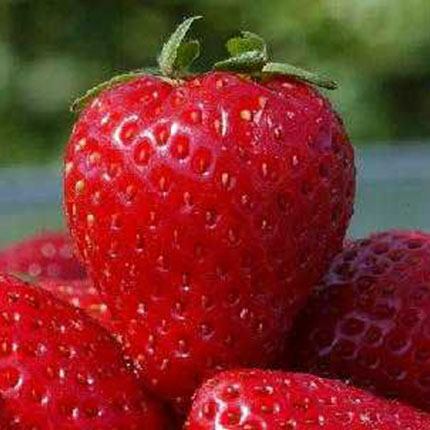 The fruit is very firm and has a very good fresh flavor. 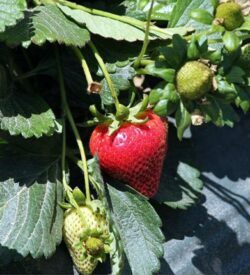 Plants of Tillamook are vigorous and hold up well into the second harvest season suggesting some virus tolerance. Tillamook has good processing characteristics. 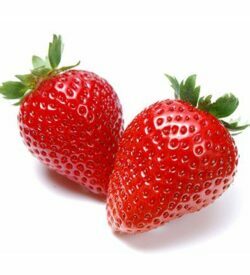 The most outstanding characteristics of Tillamook are its high yield and very large attractive, high quality fruit. 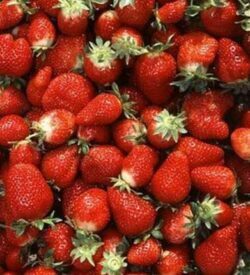 Tillamook will be an excellent cultivar for local fresh market sales, pick-your-own and for processing.